Organic Java citronella essential oil has at least twice the potency of the ordinary common variety of citronella; this is possibly due to the fact that it is found only in Java and is quite rare. 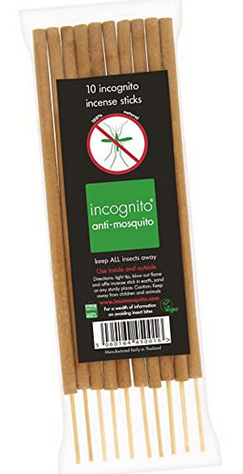 Insects have not been able to build up immunity to it yet, as they have not been exposed to this natural repellent yet. 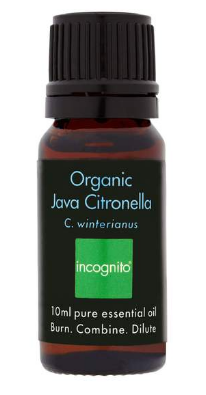 incognito®'s Organic Java Citronella is purely the essential oil, Java citronella oil. It must be diluted at least 1 to 6 before applying directly to your skin. Keep out of reach of children. 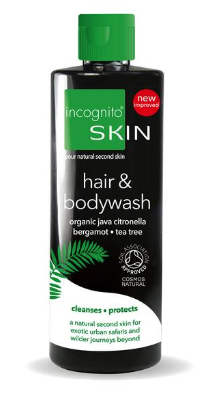 Discover more about the brand Incognito. Add to any oil diffuser or burner to keep insects away from your vicinity, and to act as a stress-relieving aroma. Add to any unscented cream, shampoo etc. 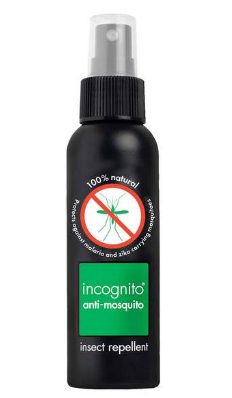 to boost your protection against insects. 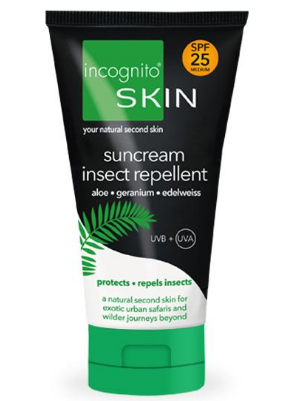 For greater efficacy, use in conjunction with incognito® Spray, Suncream and other insect repelling products. Additionally, you can add the citronella oil to a base oil for massage or bathing. Add a few drops to your clothes (in washing-up liquid) or luggage to keep them smelling fresh as well as free of any unwanted small visitors. As an aromatherapy oil Citronella is said to possess activating and warming qualities both physically and mentally. Diluted in a base oil such as almond oil, citronella oil applied to the skin produces a mild sensation of warmth – which relieves painful muscles and joints. Mentally, the aroma of citronella oil may help with nervous fatigue due to its clarifying properties. It can also ease the pressure of migraines and headaches. 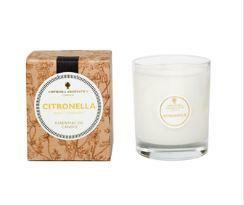 Citronella oil blends well with cedarwood, orange, geranium, lemon and bergamot. Always carry out a patch test when diluting and dilute further if any irritation occurs. Stop using if irritation occurs.